I don't often do cover reveals on my blog but I feel like this one deserves some special attention as it is for someone I consider a friend. When I found out the Lenore Appelhans received a book deal with Simon & Schuster I was so elated for her. She has one of the most quality book blogs in the blogosphere and I have always respected her opinion with every book she has reviewed. Now that she is a soon-to-be published author, she has cut down the number of reviews she does and I have missed them dearly. My only consolation from regularly reading her book reviews is knowing that I'll be able to read her book soon. I love how the girl looks so fierce and determined. This is definitely a cover that will stand out on bookshelves! 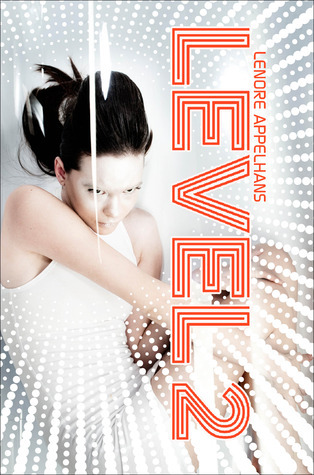 Put Level 2 on your to-read list now!